Religious and Spiritual Tour is really a major spiritual destination of the world where you find numerous numbers of temples with various gods and goddess residing. Many holy scripts describe Nepal as the land of God and Goddesses. This is the same country where Lord Buddha took birth 2500 years back. For thousands of years, this land has been used by many saints and monks for their spiritual practices. Meditating in this holy place many people have got salvation and self realization. 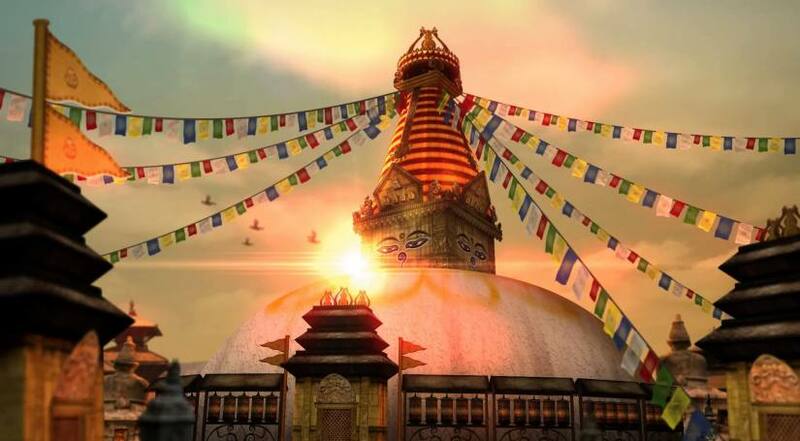 Luxury Holidays Nepal have been organizing various Spiritual tours focusing on spiritual lovers.